Has your ARM reset to a rate you can't afford? Have you experienced some sort of financial setback? 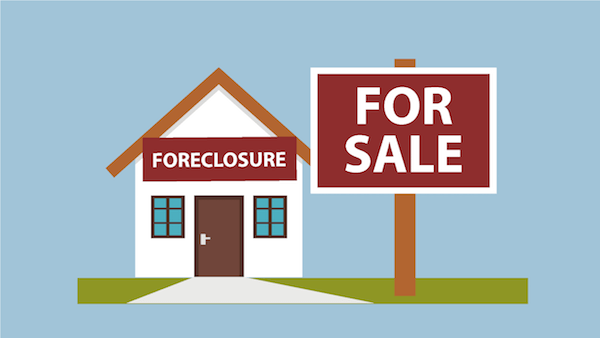 Are you a veteran facing foreclosure in Southern California? Avoid foreclosure and get fast cash for your Southern California house. We can make you a fair cash offer within 24 hours!